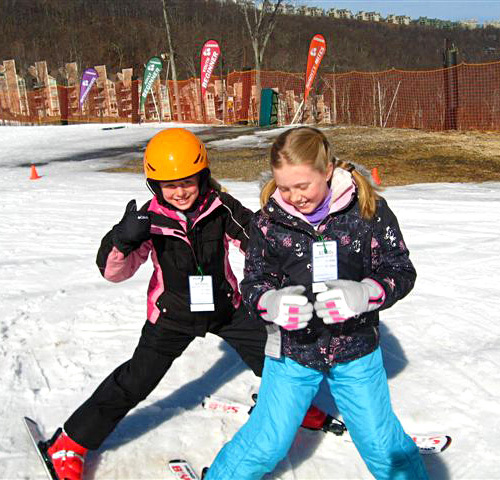 The skiing program is opened to all students in 3rd to 12th grades. We encourage parents to come out with us and either ski or lean how. 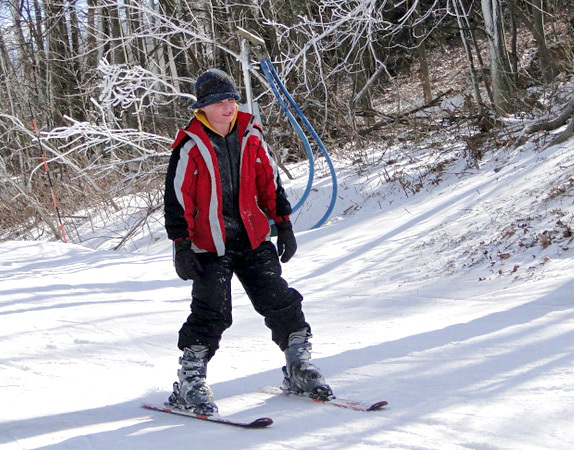 We have a number of adults use this opportunity to learn how to ski with their child. 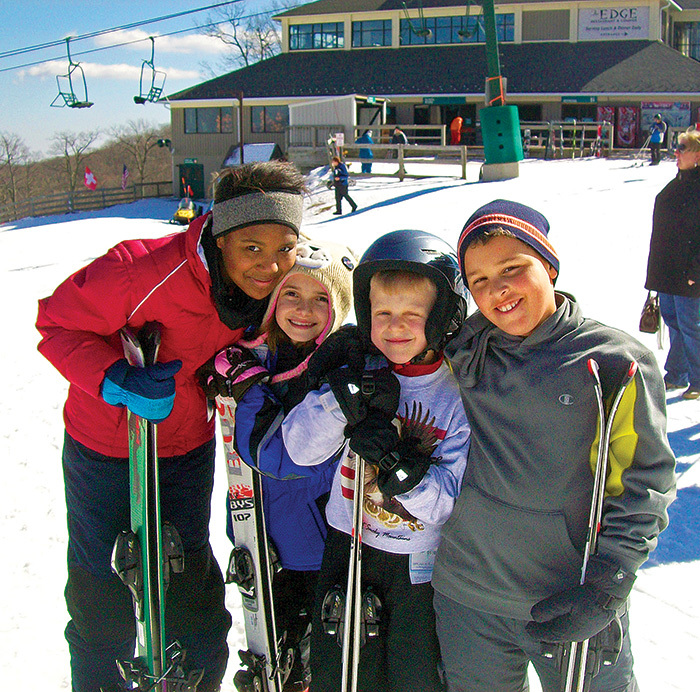 The ski package includes a beginner lesson, lift ticket, and equipment rental. Note: Participants can earn additional P.E. credits for participating, and there is no sports physical required for participation.